This book teaches the fourth position on the violin through exercises and relevant short pieces, each designed to teach a specific concept. This book is a step-by-step method for introducing a student to fourth position in the least daunting way. 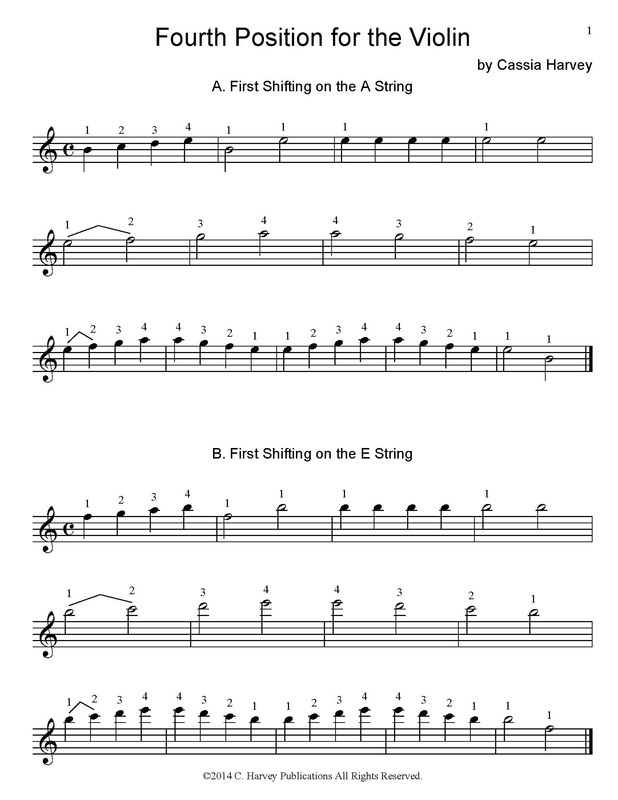 With a systematic approach through the various finger spacing patterns and a focus on specific shifting techniques, Fourth Position for the Violin is a valuable addition to the violin teaching repertoire. This book can be studied along with G Major Shifting for the Violin and Serial Shifting for the Violin.